Technically, she has private health care coverage through the federal health insurance marketplace. But the cost of her co-payments makes her afraid of going to the doctor. If Santy were a U.S. citizen, she’d be eligible for Medicaid, public health insurance that’s intended as a safety net for low-income people like her. The same would be true if she were a refugee, here on asylum or a green card holder who had been in the U.S. for more than five years. Even though Santy has lived in the U.S. legally for a decade, she cannot qualify for Medicaid or its state-funded equivalent. That’s because her passport is from the Federated States of Micronesia. Lola Santy says she has already started getting calls about medical bills but doesn’t have money to pay them. The FSM is one of three Pacific island countries that have a special agreement with the U.S. known as the Compact of Free Association. As part of the agreement, the U.S military gets strategic control over more than a million square miles of the western Pacific Ocean. Citizens of the FSM, Palau and the Republic of the Marshall Islands can live and work in the U.S. legally. 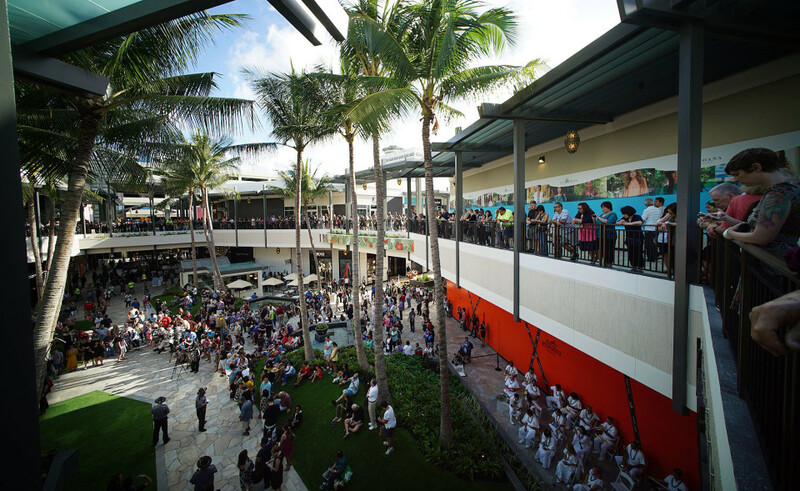 Thousands have moved to Hawaii and the rest of the U.S. for school, work and access to medical care. But the 1996 Welfare Reform Act cut COFA citizens off federal safety net programs like Medicaid, forcing states to figure out whether and how to provide health care to the poorest members of this immigrant community. As part of the 2019 Honolulu Biennial, Civil Beat is hosting a panel discussion called #BeingMicronesian In Hawaii. 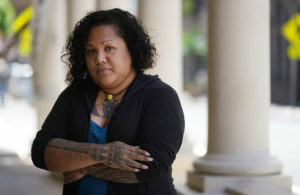 Despite Hawaii’s reputation as a racial and ethnic melting pot, many Micronesian residents face discrimination, both online and in person. The event will delve into what that looks like and what’s being done about it. Hawaii continues to cover elderly, blind or disabled COFA citizens through its state-funded Medicaid program at a cost of more than $38.5 million in fiscal year 2018. 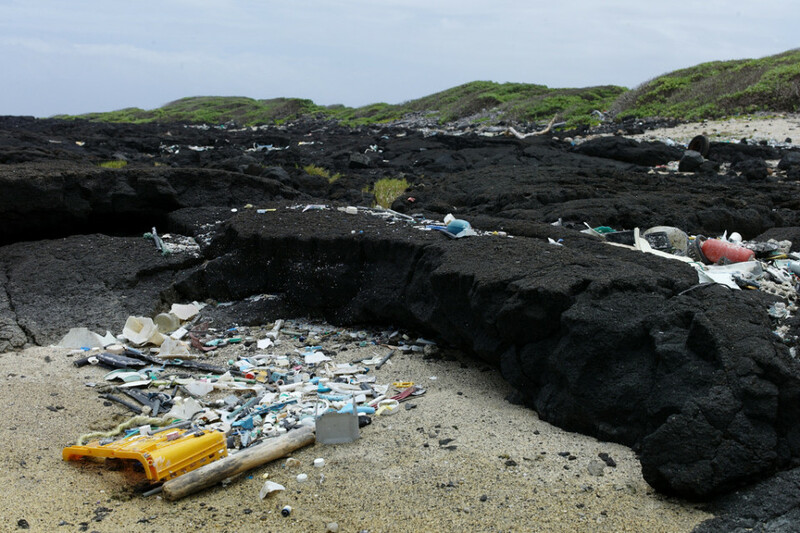 The federal government reimbursed Hawaii for a third of that. Pregnant mothers and children still get federally subsidized Medicaid coverage. 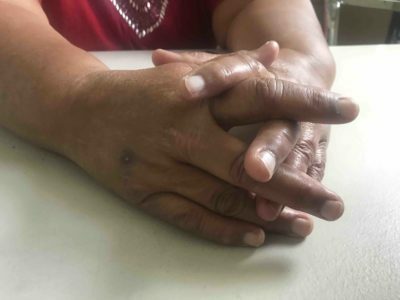 But health care coverage for thousands of low-income Micronesian adults has ping-ponged over the past decade at the mercy of budget fights and legal decisions. 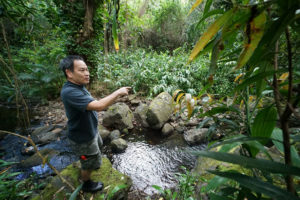 A recent University of Hawaii study and interviews with more than a dozen community members and service providers suggest many still struggle to access needed care. Back in 2015, Hawaii sought to save $29 million annually by moving more than 7,600 Micronesian adults between the ages of 18 and 64 off of state-funded Medicaid in 2015 and on to private insurance. Four years later, some patients can’t afford to pay for their medication or premiums, according to interviews with patients and providers. Others are uninsured because they missed the sign-up period, a six-week window compared to Medicaid’s year-round enrollment. Still others may have coverage but like Santy, avoid using it, fearful of medical bills. The problem is compounded by the fact that Hawaii’s Micronesian community tends to be poorer and sicker than other local ethnic groups. Some of their illnesses may be associated with U.S. nuclear testing in the Pacific. 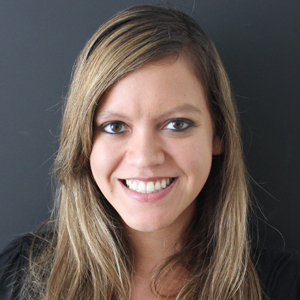 Halliday’s study found that instead of neatly shifting Micronesian patients from state-funded Medicaid to private insurance, the end of Medicaid eligibility in 2015 correlated with fewer Micronesians getting hospitalized or showing up to the emergency rooms. The number of privately funded hospitalizations went up, but not enough to make up for the fall in Medicaid-funded ones, Halliday found. More patients started going to emergency rooms without insurance. State officials have raised questions about the conclusions drawn by Halliday and his co-authors, noting that there are many possible reasons for why hospitalizations and emergency room visits fell. Health care workers recall that time as chaotic. Alan Terada, former head of the Queen Emma Clinics, says hospital social workers struggled to explain the new law to patients who often had little education and limited English proficiency. 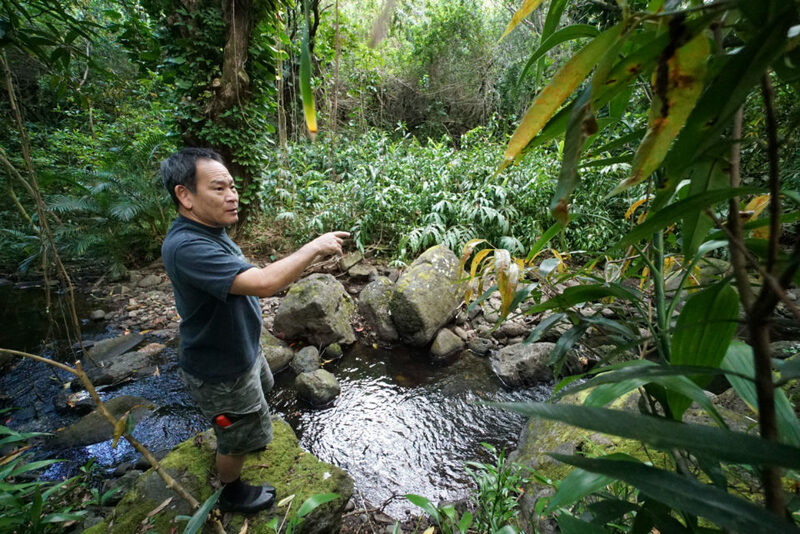 “I had to throw everything we had at it and there was just mass confusion,” Terada recalls. He thinks patients’ understanding of their health care coverage has improved since then. He also believes the switch from Medicaid to private insurance forces health care providers to fill in the gaps. 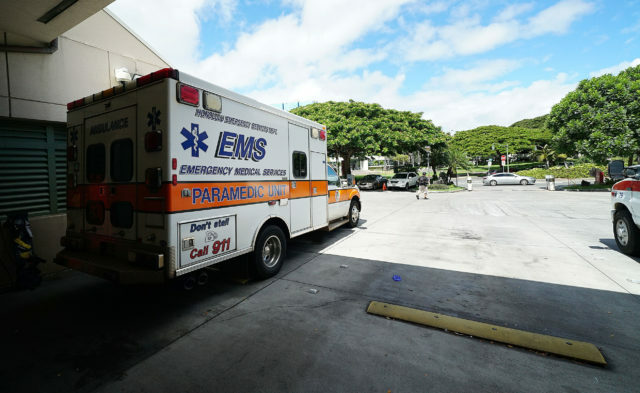 More Micronesian patients started showing up to emergency rooms uninsured after the state announced in 2015 it was cutting them off Medicaid. The state has funded outreach to the Micronesian community, supporting organizations like We Are Oceania that help people enroll in health insurance. In fiscal year 2018, Hawaii spent more than $2.8 million to subsidize health plans for COFA citizens below the poverty line. 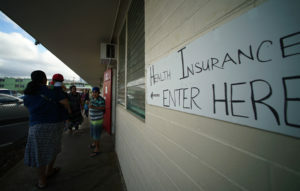 But given the complexities of the federal health insurance marketplace, it’s still difficult to get people signed up within the six-week time period, says Josie Howard, the director of We Are Oceania who moved to Hawaii from Chuuk about 30 years ago. The process requires COFA citizens to first apply to state-funded Medicaid and get rejected. Then they have to apply for insurance on HealthCare.gov, which isn’t translated into any Pacific island languages. The rules and website are confusing to many patients nationwide and the difficulty is compounded for low-income immigrants, some of whom have limited computer literacy. Howard says parents are sometimes confused about why they have different insurance from their children, or mistakenly think that because they aren’t covered that their children aren’t either. Recent changes under President Donald Trump drove up the cost of health care plans, she adds. “People will come into our office and literally they are so sick but they haven’t been to the hospital because they’re so afraid to pay for it and they haven’t been able to pay for their bills that come in,” Howard says. Some end up with no coverage at all. 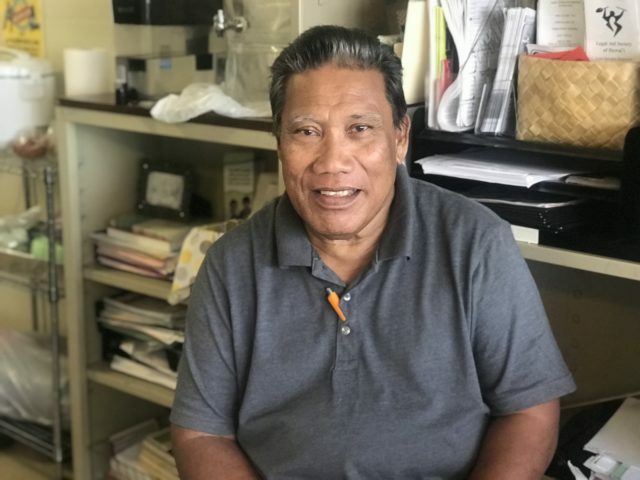 About 23% of Micronesian people in Hawaii are estimated to be uninsured, more than five times the statewide average of 4%, according to 2017 census data. After 1996, Hawaii at first continued to fund Medicaid for COFA citizens through state funds. But as costs grew and the recession hit, Republican Gov. 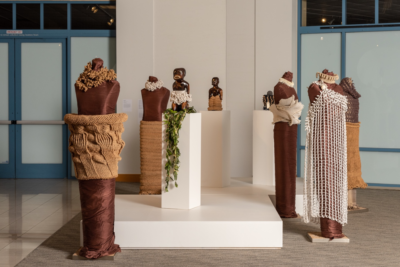 Linda Lingle created a new program in 2009 called Basic Health Hawaii that drastically limited the number of hospital visits and prescriptions poor Micronesian patients could receive. Terada from Queen’s remembers it would take hospital officials hours to figure out what pills to prescribe per patient. 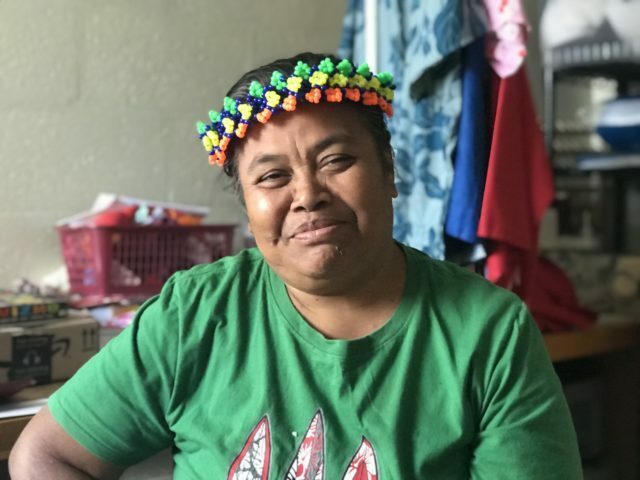 Micronesians, too, were making life and death decisions about whether to continue trying to access health care or give up and go back home. Some who stayed were denied treatments for illnesses like diabetes and cancer. A class-action lawsuit temporarily forced the state to restore Medicaid eligibility. But Democratic Gov. Neil Abercrombie won on appeal in 2014, and decided to save money by moving many in the impoverished immigrant community off of state-funded Medicaid and onto the newly-created Hawaii Health Connector. After the connector failed, Democratic Gov. David Ige’s administration implemented the transition to the federal health insurance marketplace. To maintain continuous coverage, the state auto-enrolled former Medicaid patients onto Obamacare health plans in March 2015, the first year of implementation. While in Congress, former Gov. 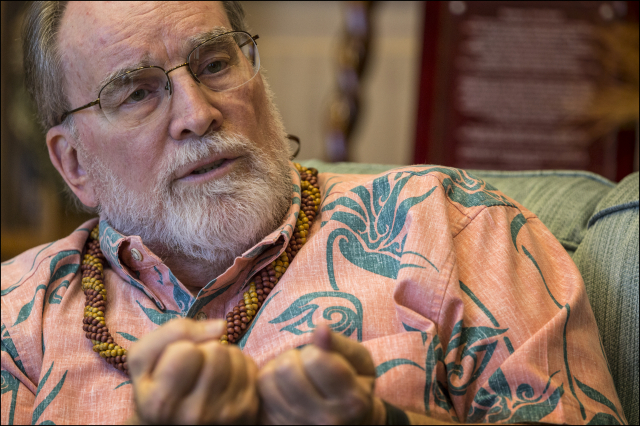 Neil Abercrombie pushed to restore Medicaid funding for Micronesian citizens living in the U.S., but says having the state support their health care is a fiscal burden. But service providers say many patients didn’t realize what was going on. Some stopped showing up to appointments, thinking they no longer had health insurance. Abercrombie says the policy change was necessary to deal with the fiscal burden on the state, referring to the region as a “wasteland” for American funding. 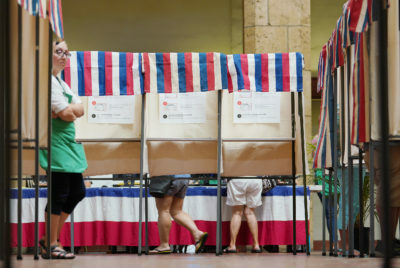 He says the agreement between the U.S. and Micronesian nations “in effect gives them all the rights of citizens with virtually none of the obligations,” even though COFA citizens cannot vote in the U.S. and many pay taxes. “People come here, they have no job, they don’t even have to have a job, they don’t have to pay any taxes, if they get enough to get airfare they can go from the airport to Queen’s Hospital,” Abercrombie said. The island where Alice Gabriel grew up in Micronesia has no hospital. There’s only a nurse and one other medical professional whose title Gabriel isn’t quite sure how to say in English. When she felt her body swell up and realized she needed to see a physician in 2006, she flew to Hawaii to stay with her sister. At first, Gabriel spent her days caring for her sister’s grandchildren and taking the bus to and from doctor’s appointments. The pills helped the swelling go down. But when she heard low-income Micronesians like herself weren’t eligible for Medicaid several years ago, she stopped going to the doctor. Alice Gabriel tries to manage her diabetes alone. 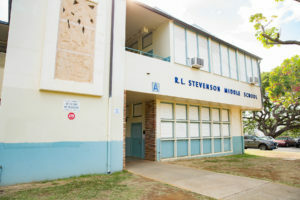 Each week, she attends an adult education class in Waipahu to practice her English. For the past six years she has worked at McDonald’s and gets health insurance through work. Her paycheck is usually around $500, she says, and between rent, food, her bus pass and the cost of laundry for her work uniforms, she doesn’t have any extra money for a cell phone, much less hospital bills. Every day she takes long walks around her neighborhood to stay healthy. She stopped buying sweet drinks and switched to water. She also relies on her faith. She’s aware that some people are supposed to get health care through the federal marketplace but like most Americans, she doesn’t understand how it works. Her impression of Hawaii’s health care system is that the most important thing is money. “If you don’t have money, you have critical condition, maybe they just leave you,” she says. Higher costs haven’t stopped Gabriel’s English teacher, Carlos Yangitelmal, from getting medical care. But every time he goes, he is increasingly saddled with debt. 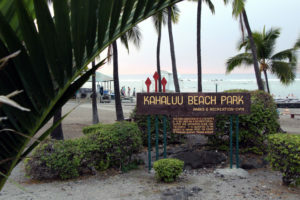 Yangitelmal, 63, first came to Hawaii in 1978 to go to college at the University of Hawaii and Chaminade. But with only one semester left before graduation, his dad died and Yangitelmal flew home for the funeral. He says he couldn’t afford to go back to Hawaii for school. So he lived and worked in Chuuk and became a mental health counselor. In 2009, he came to Hawaii on vacation, got sick and ended up staying. Carlos Yangitelmal is a citizen of the Federated States of Micronesia who helps teach English to other immigrants. For a while, Yangitelmal worked as an assistant sports manager at a local nonprofit but he had to quit when the pain in his knee made it too hard to stand. Now he works 10 hours per week teaching English to other immigrants. The pain in his knee still bothers him. He thanks God that his medical care is partially subsidized from a state program. But he can’t afford the co-payments. His wife died from cancer last year leaving nearly $20,000 in medical bills that he’s been told he has to pay. 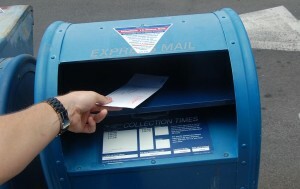 He owes about $10,000 for his own medical bills and has already started getting letters from collectors. He’s planning to have heart surgery soon and thinks that after that, he might move back home to Chuuk. If his health worsens while he’s there, he says he’ll rely on his faith in the absence of medical services. “Whatever God decides to do to me, it’s his decision,” Yangitelmal says. Hawaii’s congressional delegation has consistently sought to restore federal Medicaid coverage for COFA citizens. They’ve had no success. Restoring state-funded Medicaid for low-income immigrant adults is similarly unlikely given competing budget priorities and the community’s relative lack of political sway. There aren’t any bills related to health care for Micronesians in the Legislature this year, although Rep. John Mizuno is holding an informational briefing on health care for Micronesians on Thursday at 10:30 a.m. at the State Capitol. The Legislature is also on track to pass resolutions to create an advisory group for COFA-related issues and urge Congress to provide more funding for services. Mizuno says it’s important to come up with ways to help Micronesians in Hawaii succeed. “Whether people want to admit it or not, they’re part of our community,” he said. 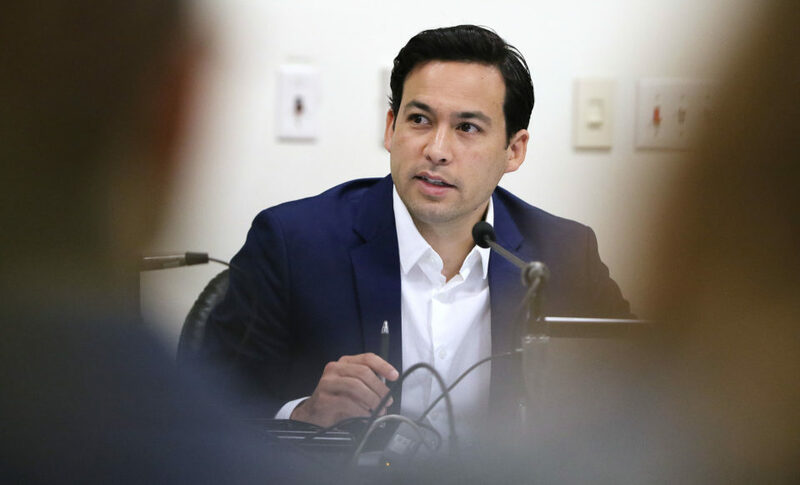 A spokeswoman for Ige says he’s committed to providing health care for Micronesian immigrants through Obamacare and supports congressional efforts to restore funding. “We are looking for ways to engage the community so we can best serve them as we have been doing since Gov. 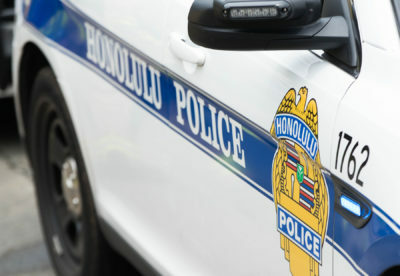 Ige has come into office,” says Ke’opu Reelitz, spokeswoman for the Department of Human Services. Halliday from UH says the casualties of the budget wrangling aren’t the taxpayers, but the patients. “At the end of the day people who are losing in that fight are basically poor migrants,” he says.